If you go for a checkup with your hearing specialist, you might be asked if you want to take a hearing test. This will usually be a routine procedure to make sure that nothing has been missed and you’re hearing hasn’t been damaged. However, there are signs that should make you book an appointment for a hearing test outside regular check-ups. Here are a few potential issues that you should watch out for. It might surprise you to learn that people often don’t notice change or damage to their hearing themselves. The human brain is remarkable and will adapt to a variety of issues, including the inability to hear. Hearing loss can be gradual, and one of the first signs will be a change in how loud your own voice sounds to you. But, since the change will be minimal rather than notice it, you will subconsciously raise your voice to a higher volume. Eventually, you can start speaking at a far louder volume than you should for polite conversation. Friends and family will no doubt pick up on this. A friend or family member might also notice that you are listening to devices at a louder volume. 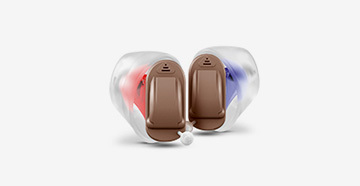 They’ll comment on the change and this will be one of the first signs that you need a full hearing test to check for issues and complications with your hearing. We can always block out or screen information that isn’t relevant and isn’t important to us. You’ll probably notice this yourself. If someone is talking to you, you’re only going to recall and take in the information if it’s relevant or interesting. If not, you’ll barely process it at all. However, if you’re trying to listen intently to someone and are unable to hear them, this is a clear sign that something has gone wrong. It’s likely to be an issue with your hearing and does need to be checked. A hearing health professional can easily do this with a quick hearing test. Any sign of a change to your hearing should be noted and checked out. Pay particularly care if you are hearing echoes in your hearing. Echoes are not normal and can be anything from a buildup of wax to a growth in your ear. 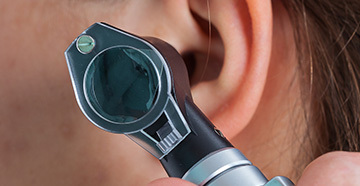 A hearing care provider can easily remove a buildup of earwax. All you need is some warm water squirted inside the canal to soften the hardened wax. A growth, on the other hand, may need to be removed through surgery. Lastly, hearing can get worse over time however if you notice a sudden change to your hearing this is often a sign of a more serious issue that must be rectified quickly. The good news is that issues like this can typically be treated, but if they are left to fester they can also develop complications. 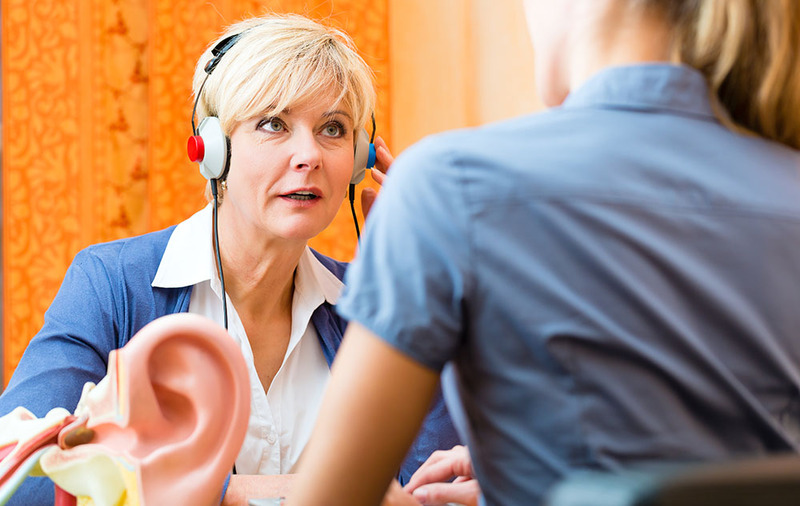 Book a hearing test right away if you notice any severe changes to your hearing.